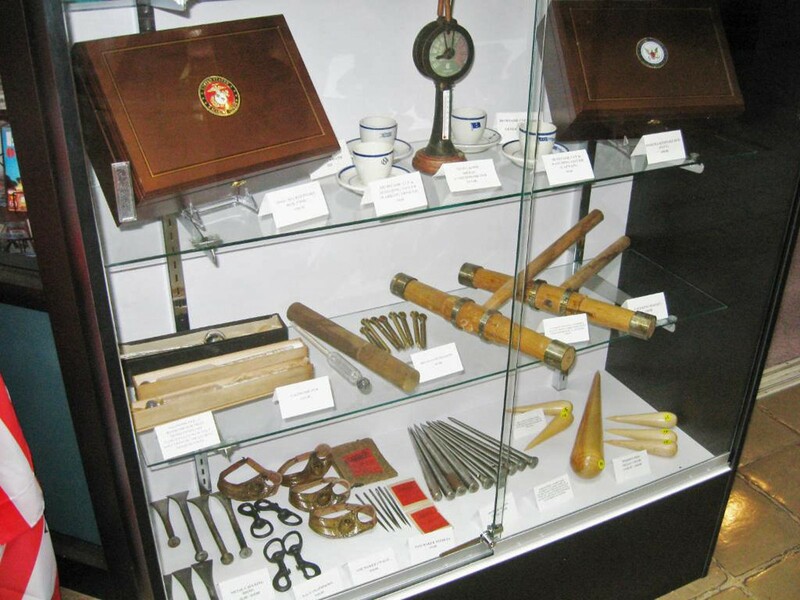 The Navy Museum Store fully supports the missions of the National Museum of the United States Navy and the Naval Historical Foundation by honoring our nation’s Navy and the men and women who served. 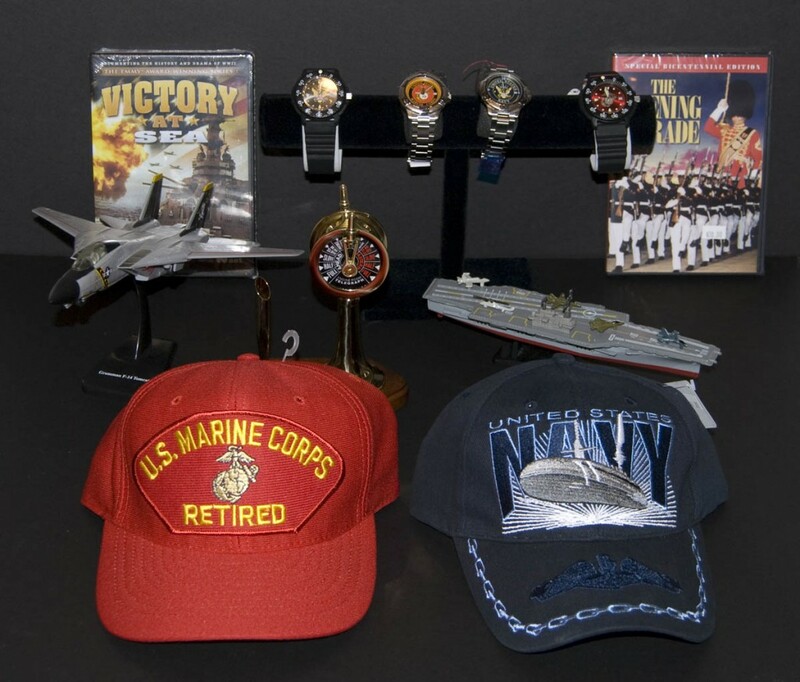 In this regard we offer branded merchandise unique to the Navy Museum, the U.S. Navy the Marines Corps. 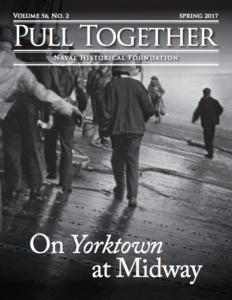 A percentage of all sales goes directly to the Navy Museum to support their numerous education and exhibit programs. At the Museum Store we carry merchandise that caters to all ages and interests. 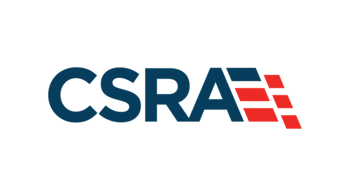 Navy commands and offices can purchase presentation gifts for retirements and personnel departing for new duty stations. The discerning collector can purchase Museum quality art and collectables, while kids (and the young at heart!) can purchase anything from inexpensive souvenirs, caps and clothing to toys that are fun to play with and also stretch the mind. We also carry a wide variety of affordably priced Used Books, please stop by and check out our selection. We are always looking for new donations of books about naval and military history, please contact the store if you have a donation you’d like to make.